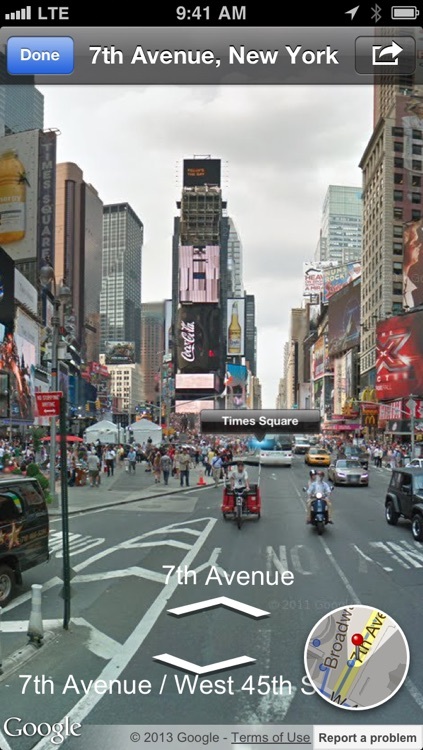 Do you yearn for the days of Street View in iOS 5? 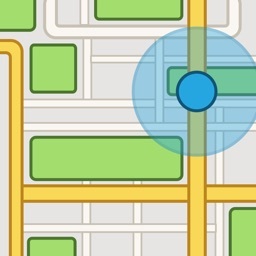 “Flyover” in the new maps app is great but sometimes you want a closer look? Welcome to “Streets”. 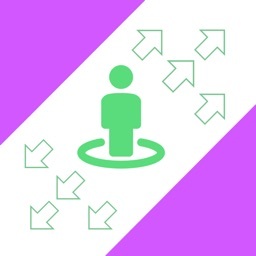 Launch it from Maps and go back with a single tap. You’ll feel right at home! 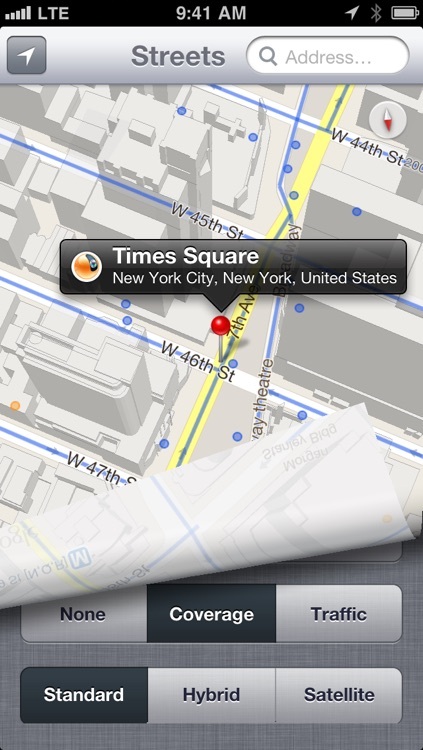 Streets is Maps’ best friend. Launch Streets from “Maps” for any location. 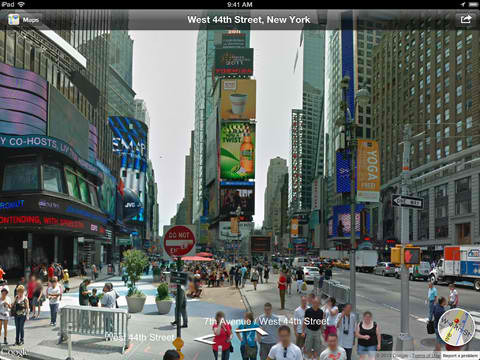 View the Street View panorama and tap right back. If you’re already using our location finder app Where To?, you’ll also be able to take advantage of tight integration with Streets to view your location and snap right back when you’re done. Drop a pin, search for a city or address or find a person from your contacts. All areas with Street View coverage are marked in blue on the map. 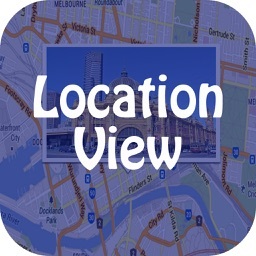 The map featuring high resolution Google vector map and satellite imagery can be rotated and tilted. 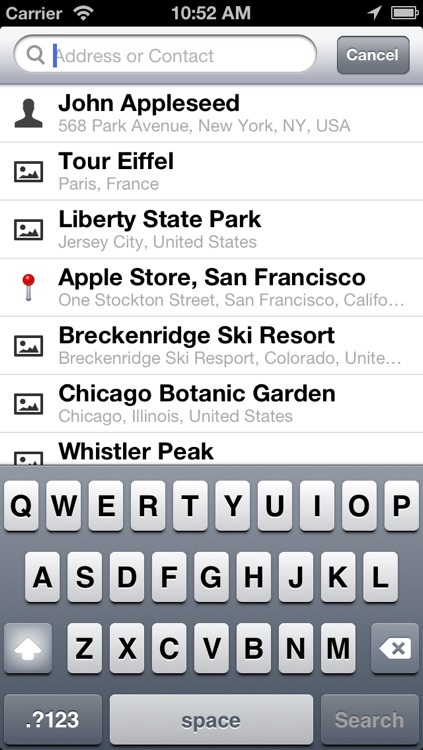 Your recent searches and the selected map style are all saved, synced and shared with all your iOS devices via iCloud. If you can swipe, you’ll be all right. Just use your favorite gestures to zoom around the Street View panorama. 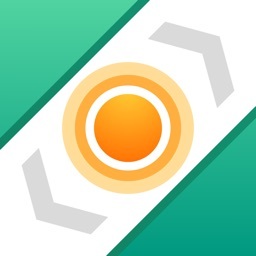 Flip your iPhone or iPad to easily rotate from portrait to landscape and back again. By the way: Compared to the Google Maps app, Streets offers a considerably higher zoom depth! 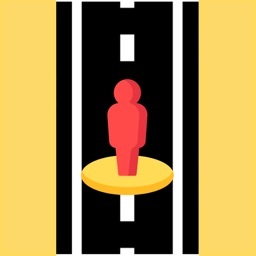 The mini map corner displays your current position, viewing angle and field of view. 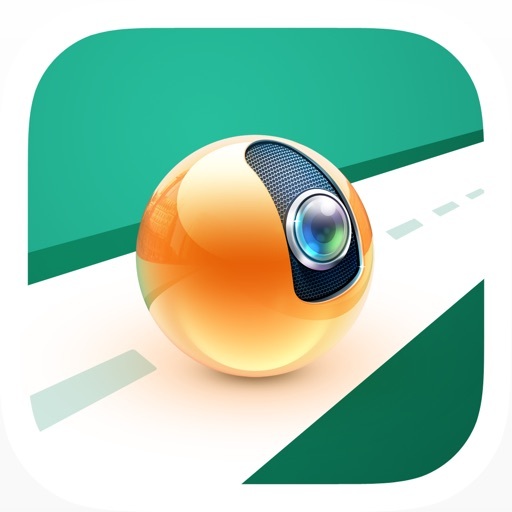 Share Street View panorama pictures via Mail, text message, Twitter and Facebook with your friends or save them in the camera roll or clipboard. 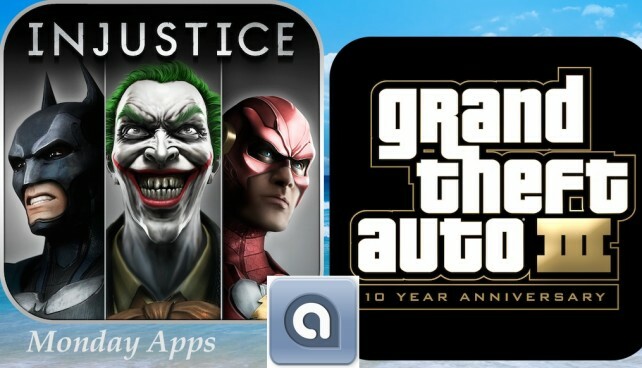 By tapping the title bar you’ll reveal the Street View image date. Explore more than 700 “gallery places” worldwide – museums, ski resorts and even underwater attractions. 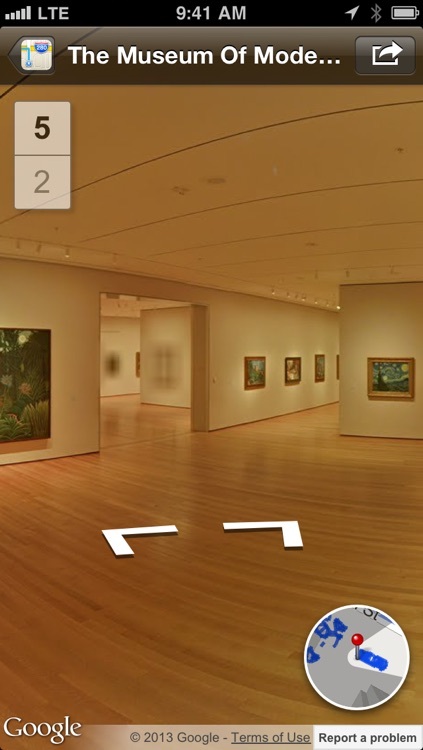 There are even indoor multi-level panoramas to make it easy to find your way around museums and more! 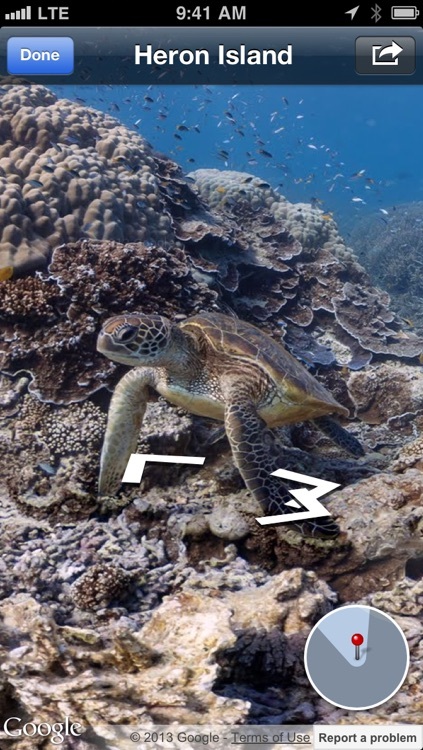 Street View has just received its 2.0 update.